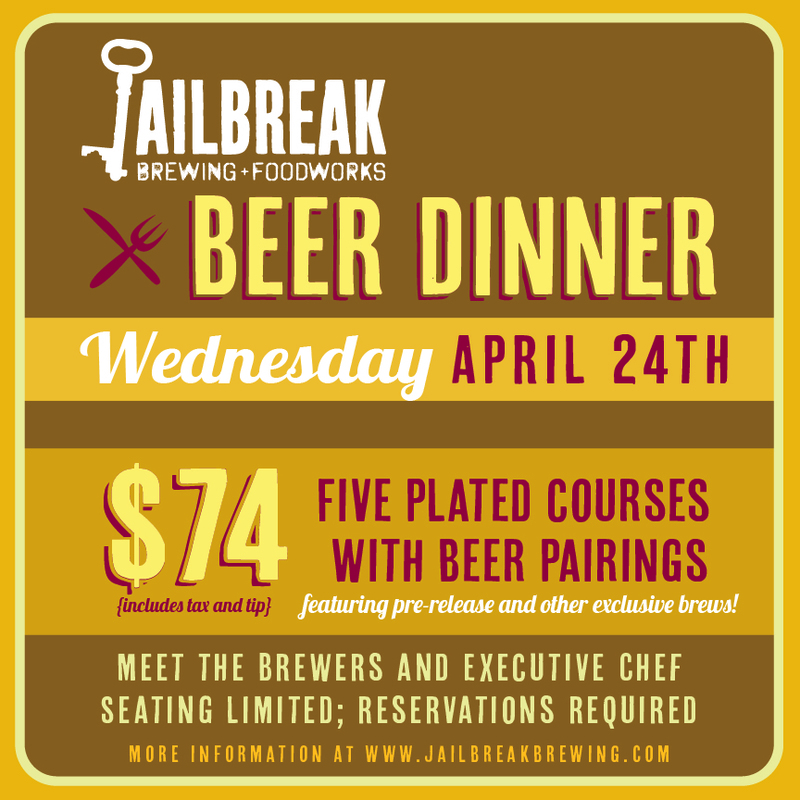 Join our Executive Chef and Brewers for an intimate, all-inclusive beer dinner on Wednesday, April 24th, in FoodWorks. Starting at 6:30 p.m., enjoy a guided evening of five plated courses—entirely different from our typical FoodWorks offerings—with five beers, including exclusive casks and pre-release brews. And we’ve thrown in a welcome beer for good measure to enjoy on arrival as you find your seat. 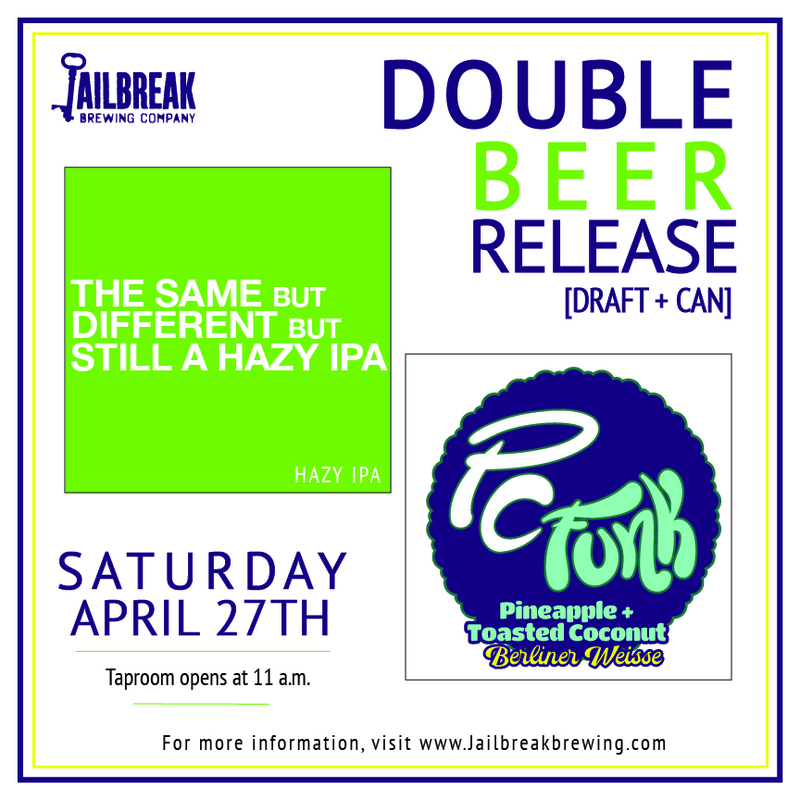 Additional beers available for purchase; Happy Hour pricing applies to all ticket-holders. Tickets are $74, including tax and tip. 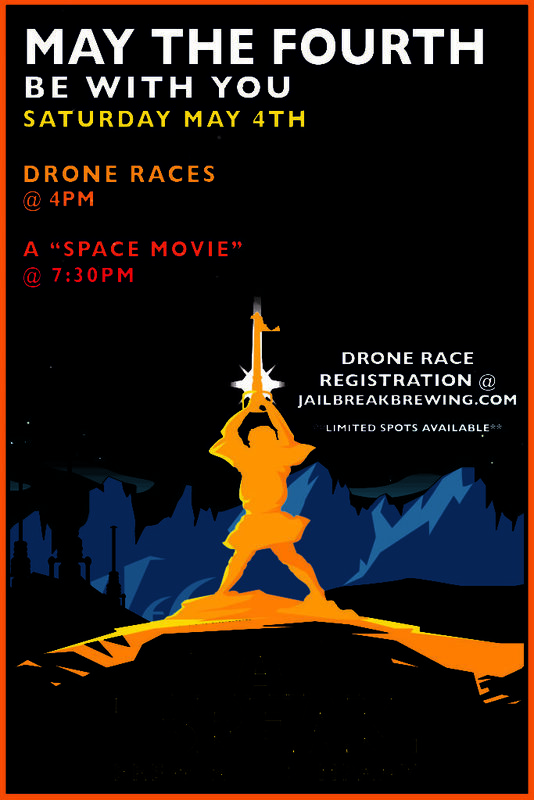 Please be sure to tell us of any dietary restrictions/allergies when purchasing your ticket. 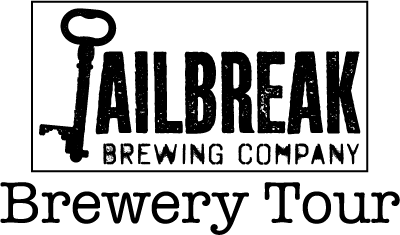 12 available	 BeerDinner-4/2019 $74.00 A ticket to Jailbreak's second 2019 Beer Dinner, featuring five plated courses with perfectly paired beers. Do you have any dietary restrictions and/or allergies?